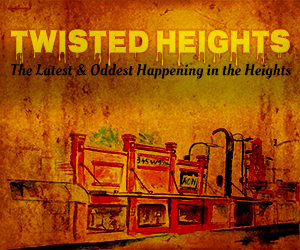 Get an intro to this are by going to my page on Sunset Heights. It has maps, history, and what is going on. 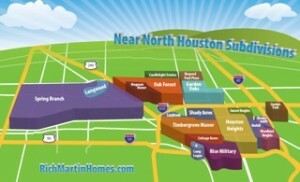 Also see my Interactive Map of the Heights for location. The biggest market in Sunset Heights is for new homes. The subdivision is ideal for builders. Most of the little homes being sold and demolished were sitting on two lots, each 3000 SF. There is no hassle in re-platting to put up two new homes, they are already platted as 3000 SF. Just knock down one house and put up two. 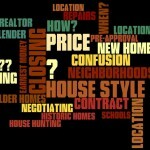 Sunset Heights Prices for New Homes: Normally I will show prices of “Sold” homes. There are many more “Active” (Available) homes than sold though, so here are prices of homes currently on the market at the end of 2013. These are new construction homes. Sunset Heights Prices for Resale homes aren’t so homogeneous. 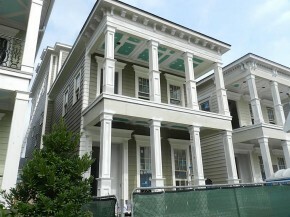 They range from little tear-downs on multiple lots, to beautifully renovated homes, to larger recent construction homes. There were 26 sold, but varied so much that it made no sense to average them. 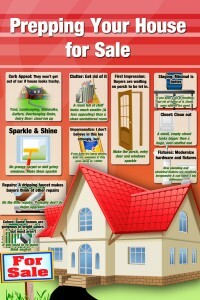 I just picked the 4 renovated homes that sold, so you have an idea of the resale market. These were all nice looking, updated homes. Typically in the Heights new homes and nicely remodeled homes sell for about the same price per SF. This is only true though if lot sizes are the same though. As you can see, the original old houses were all on two lots. New homes in Sunset Heights are rarely on double lots. They are replaced with two homes. Thus the disparate lot sizes between new and resale homes. 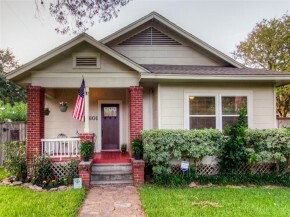 Sunset Heights is located on the north side of Houston Heights. It straddles N Main St, just inside the loop. 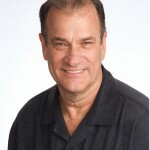 See my page on Sunset Heights or other neighborhoods by clicking on the appropriate subdivision under the Area: tab.